Not to mention websites that are functional and profitable too. Put our simple yet successful philosophy to work for you. Our designs are centered around proper SEO. Plus content marketing strategies to help you achieve better search engine rankings. We build stunning and functional mobile apps and will walk you through the full development cycle from concept to placement in Google Play and the App Store. When it comes to capturing customers online, every impression counts, we create lasting impressions. AZ Web Concepts is a full service web design and development firm with more than 13 years of experience in the web design industry. 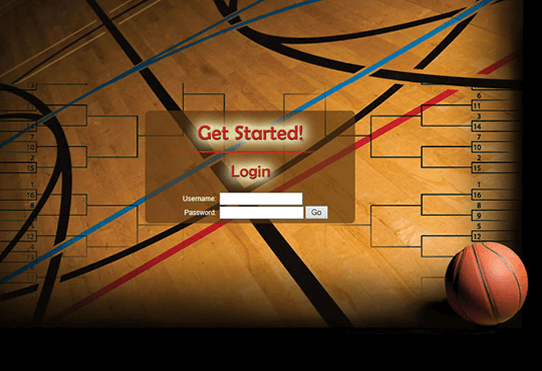 We create amazing websites that are easy-to-navigate, modern and sleek. Every website or app we build is responsive and designed to look best on desktops or mobile tablets and phones. 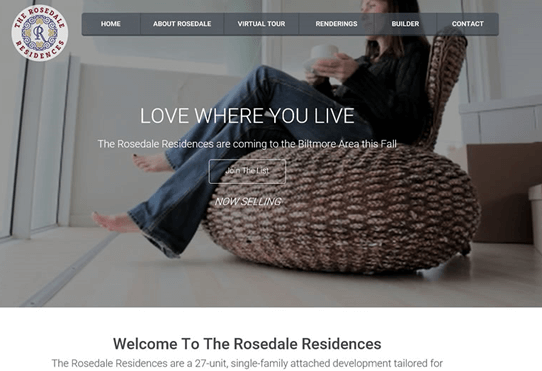 Take a look at our portfolio for examples of some of our recent design work – services include web design and development, mobile app development for both Android and iOS, search engine optimization and general web internet consulting. A key part of our success is developing strong client relationships and working to truly understand what you are looking for. We listen, strategize and work with you to create websites, internet campaigns and mobile apps that will change the course of your business. Not sure where to start? Drop us a note or give us a call and we can help point you in the right direction. A fun e-commerce site for hunting guru Sean in Virgina. 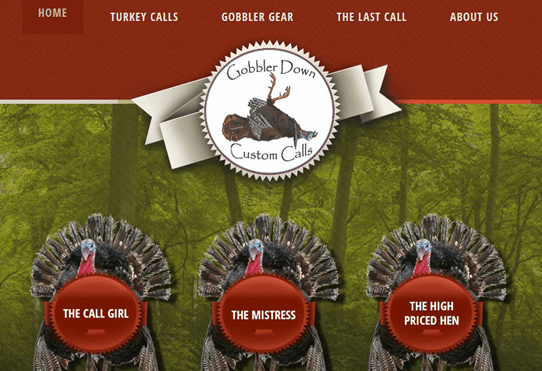 The site was built on a Wordpress platform and uses an interactive slider to highlight his custom turkey calls. 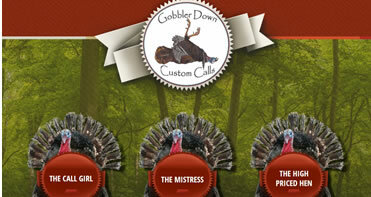 Hunt your own turkey on the interactive home page! 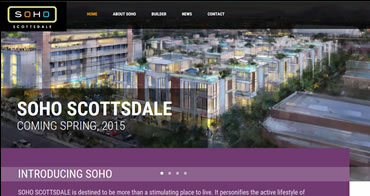 A stunning website created for urban housing developer, Catclar Investments. It features some beautiful interior and exterior renderings and uses a parallax scrolling effect to effectively highlight them on the home page. 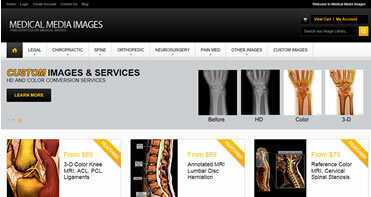 This e-commerce site was the first ever to sell color MRI images. Besides a slick, mobile friendly design, development also included a custom inventory application to manage all the images available for sale. If you are considering a hosting change from Godaddy to Microsoft Azure this blog may save you a little money. 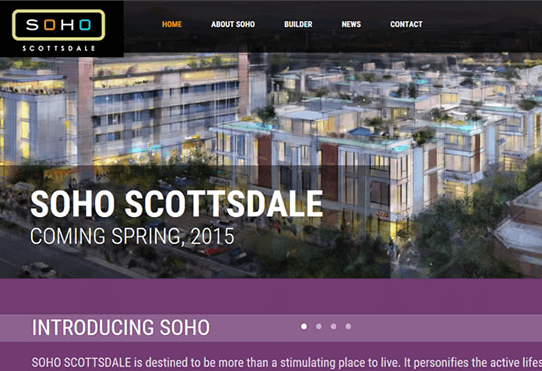 Article is based upon an e-commerce application created for the River of Time Museum in Fountain Hills, Arizona.